Vision Disorders and Amblyopia Amblyopia (lazy eye) is the leading cause of monocular blindness in North America for those under 70. However, if risk factors are detected by a vision screening system by age 4, 95% of patients can have their vision saved and avoid the lifelong effects of amblyopia, which may include a dramatically higher chance of loss of sight in the other eye, learning delays, and limitation of career choices. Two-thirds of children with amblyopic risk factors have refractive error (when the eye’s optics fail to clearly focus images on the retina). These include anisometropia (unequal optical power of the two eyes), myopia and hyperopia (near- and far-sightedness), and astigmatism (asymmetry of focus). Furthermore, 20% of teenagers suffer from a refractive error that requires corrective lenses that can affect educational development when untreated. This is where our vision testing equipment comes into play. reduces treatment time and expense and improves outcomes. 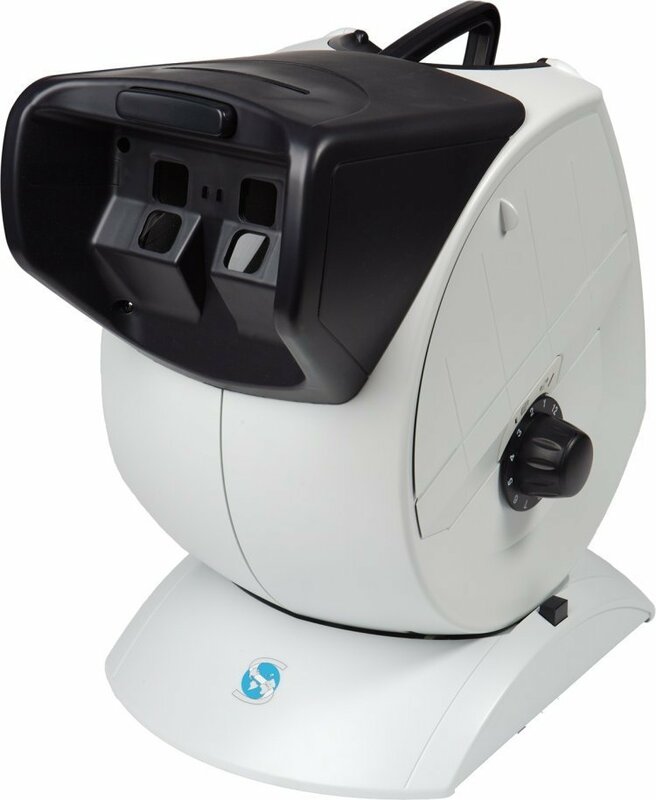 Order this vision testing equipment and start prevention today!